Looking for a new way to bring a little more spark into your love life? 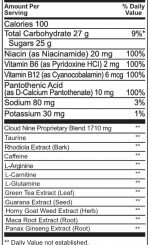 Cloud 9 is a lightly carbonated aphrodisiac that is designed to work for both men and women to stimulate your sense and enhance your greatest earthly pleasures. This beautiful purple bottle travels well and makes a great and simple way to get your motor running in the most delicious way possible. Enjoy chilled on its own, or try it as part of a mixed drink. 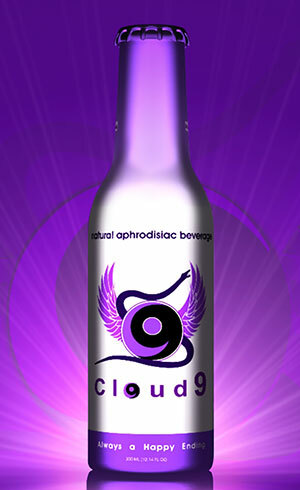 Cloud 9 is “bringing passion to the party”.